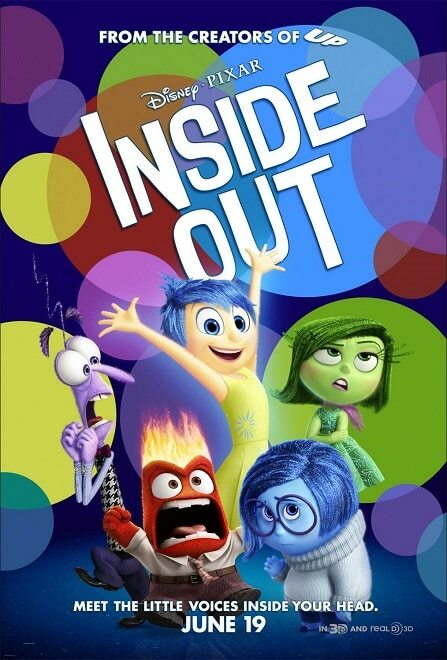 Disney Pixar's Inside Out Review | DaDa Rocks! Inside out is a movie for the whole family. “This one has all the feels” as Marc walked out of the theater saying. Literally each character is a feeling and emotionally they do their job making you feel happy, sad, fear and anger throughout the movie. Also fun is the initial sighting of the secret character who is originally a silly drawing on the wall that almost goes unnoticed until half way through when he comes to life as Riley’s imaginary friend Bing Bong. Best of all the ah-ha moment where the golden lesson is taught to kids. This film teaches that life has some hard times and sadness is ok. Better still that sadness helps you find your happiness. Definitely take your little ones to see it and the 3D is worth it with the great colors and characters really popping out at you! 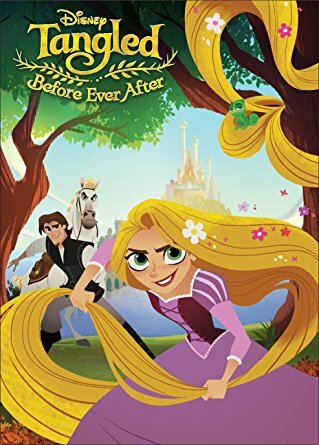 Add Tangled Before Ever After to your DVD collection on April 11th! 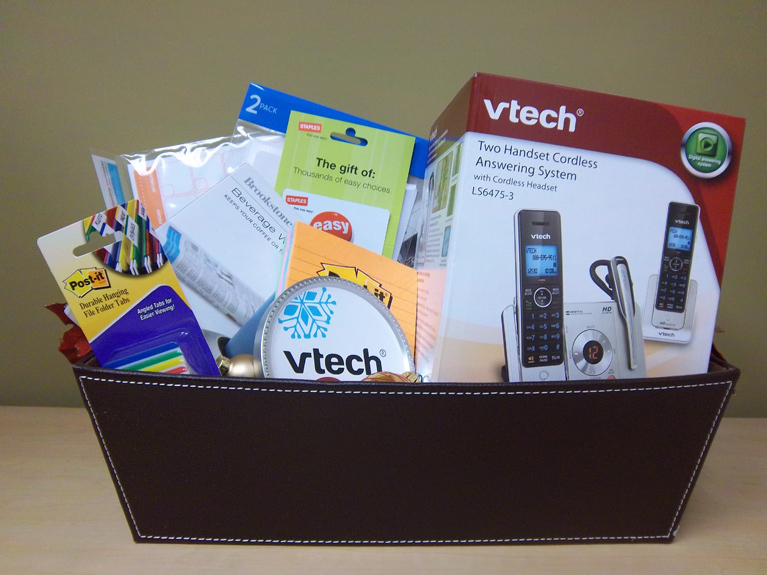 Want a VTech Phone multi-tasker basket this holiday season?